A: We are a factory. we also have brother factory doing other steel business. Shentian is a Group Co.,Ltd. A: Our factory is located in Cangzhou City, China, about 40 minutes from Canzhou west station to our factory. And 120 kilometer from Tianjin International air port. Warmly welcome you to visit us! A: Yes,we are honored to supply you free samples. A: "Quality today, market tomorrow" Inspection and trace back No. 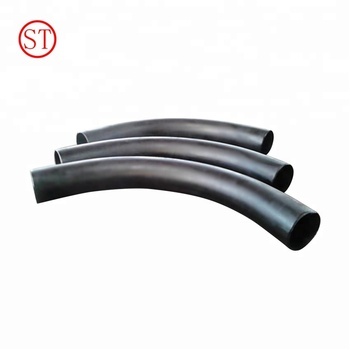 We serious control the quality from raw material to finished pipes. So that that we can 100% sure our goods is qualified. 5. Q: Price high ? A: Our price is workable. We had tried use auto equipment to save Workers cost. and control other costs. like humuan sources, logistics etc. A: Quality are promised. If our products are not meet the contract we would like to send free goods to you.